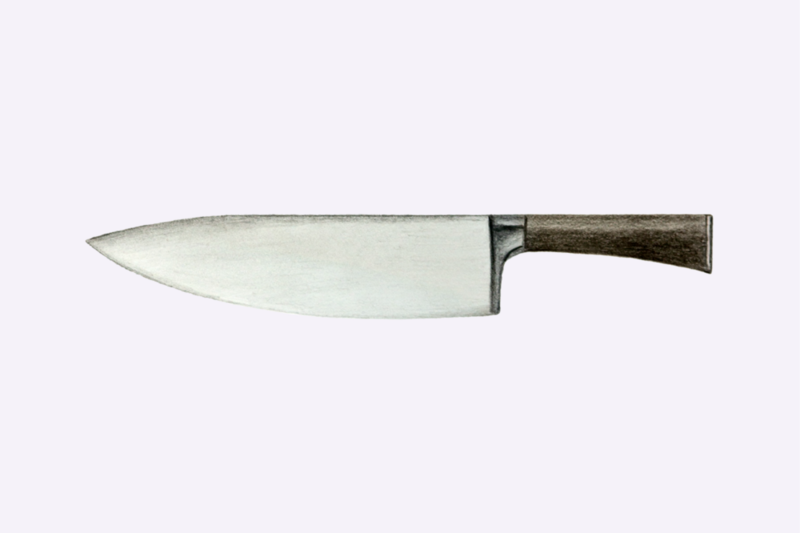 BASIC KNIFE SKILLS: Get your onion on! Our knife skills class is unique for its original, effective, personalized instruction. Plus, in this class, you’ll prepare fixings for a delicious meal, that you can finish in minutes at home. And because practice is key, we offer returning knife skills students a chance to repeat the class, at less than half price.